With Christ we are called to be the people of grace. And in grace we can test drive our faith, our relationships and our ministries to a whole new level. The Crossing Church covenants together each year and ordains elders. This Sunday, Pastor Lockhart teaches on the qualifications of an elder. And then allows each to give his testimony before ordaination. One Generation Away- How far are You? Knowing what Christ has afforded you is the first step in understand just what he has for your life and what He'd like for you to do with that life. 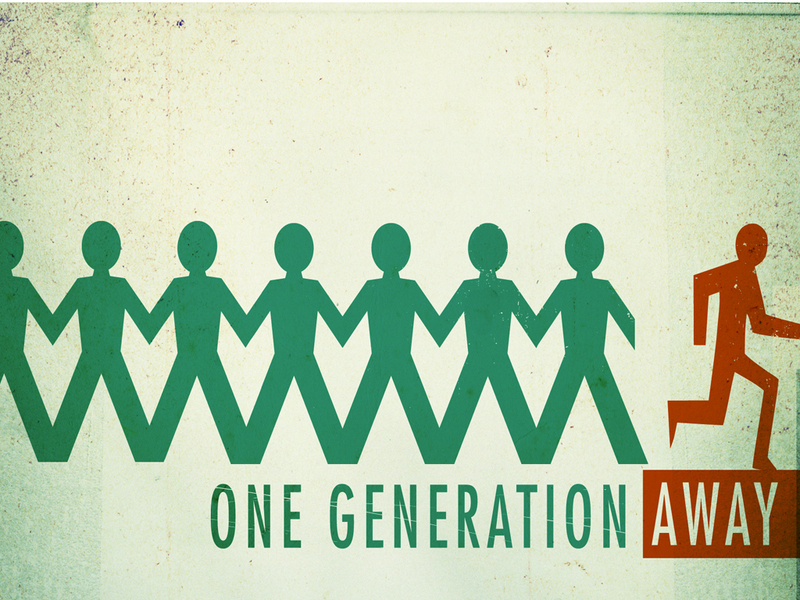 Pastor Lockhart opens "One Generation Away" with a look at what Christ has done for all of us. What does it take to have a strong testimony for God in the new year, 2013? It's his story and we are entrusted to tell it. Mark Brookhart takes the church through Galatians 6 and talks about ways we can have a testimony before the Lord Jesus.